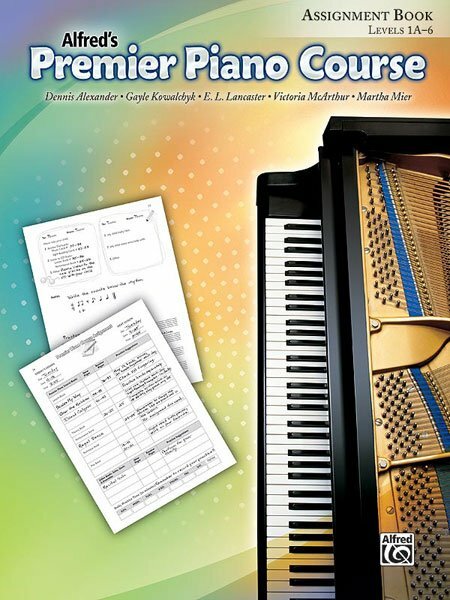 Perfect for organizing practice time for any student in Premier Piano Course Levels 1A--6, this book includes 36 lesson assignment sheets, a performance repertoire list and a dictionary of musical terms. The 2-page weekly layout provides a simple assignment grid that allows the teacher to write the assignment and practice suggestions efficiently, using only a minimum of lesson time. A practice chart, blank music staves and parent-teacher notepad area complete the easy-to-read format.